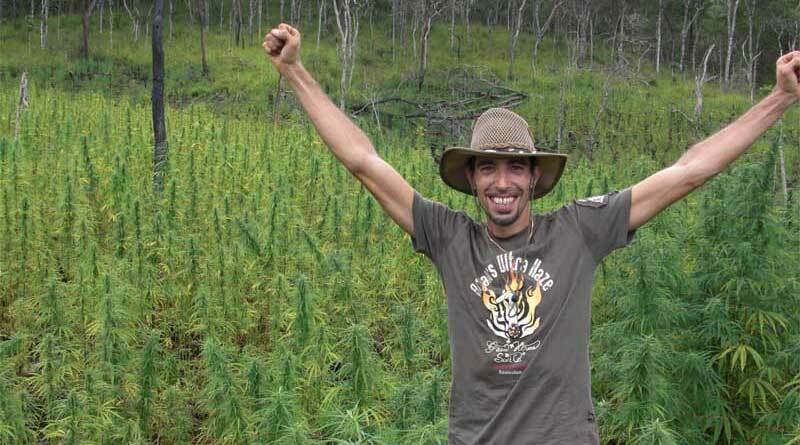 Sad news already in 2017 as Cannabis legend Franco Loja has died on January 2nd aged just 42. Shocking news to the Cannabis community who all know Franco from both the excellent Strain Hunters documentary series and as the head grower at Green House Seeds Co. Franco has been a massively outspoken advocate for Cannabis and legalisation and has used his influence, experience and network to benefit the world of weed! Franco teamed up with Arjan Roskam and in 1985 opened the Green House in Amsterdam also forming the Green House Seed Co where they would dedicate their careers to breeding the world’s most desirable cannabis variations. He gained more fame in the mainstream and wider cannabis culture after appearing in the Strain Hunters documentary series alongside longtime business partner Arjan giving the world an insight into landraces and finding the most coveted and rare Cannabis strains out in the wild all over the planet. 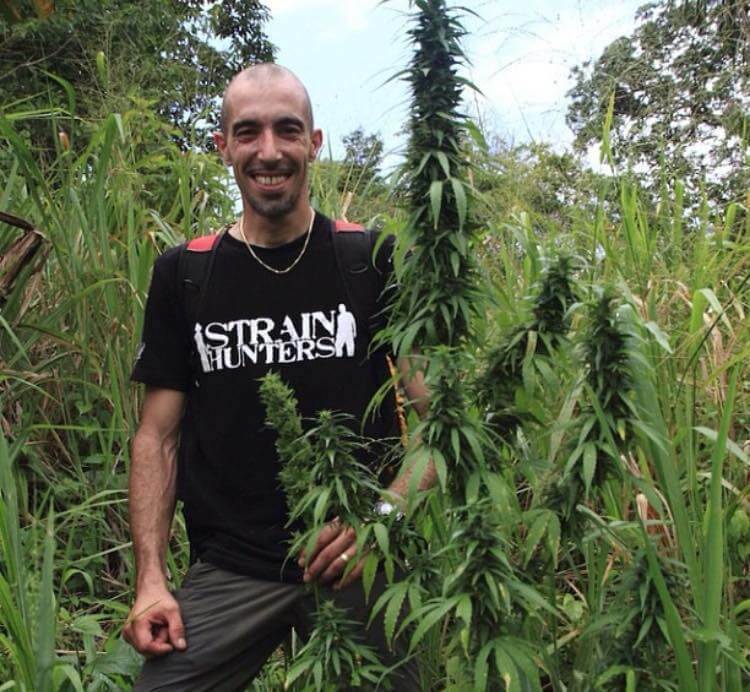 Simply amazing stuff, if you haven’t already seen Strain Hunters then go and check it out. Little is known at the moment about Franco’s death though rumours are already circulating however we will not comment until or unless a real statement is released to avoid getting involved in the rumour mill. The GreenHouse Seeds Co website is currently redirecting visitors to a tribute page dedicated to Franco and his life with the text; Franco is an icon and helped change so many peoples lives. He will deeply be missed as a brother, father, son, friend and so much more. More importantly, we say goodbye to a man who has made a massive impact on our community and anyone who smokes Cannabis today owe Franco some thanks and applause for his dedication to the plant we love so much! Franco, Rest In Peace! We hope you continue to make an impact with Cannabis in the afterlife! Go and smoke a bowl with 2Pac.